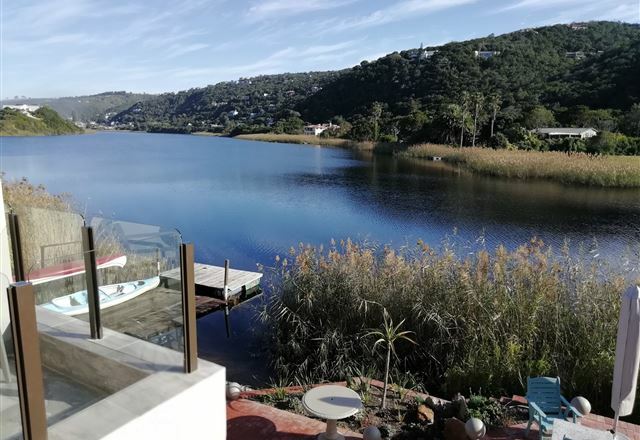 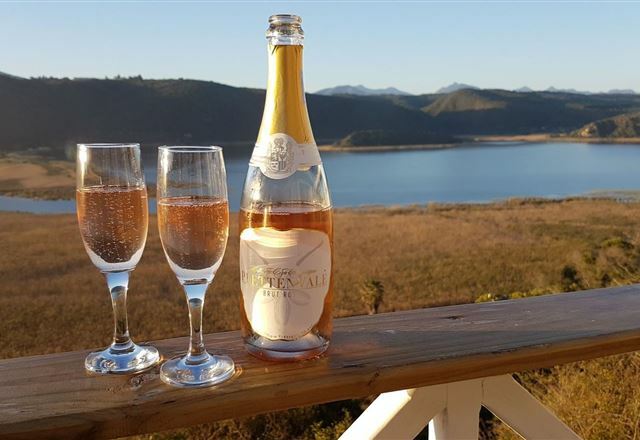 Forest Lake Manor is nestled in the forest overlooking the Langvlei and Rondevlei Lakes and Outeniqua Mountains, with distant sea views. 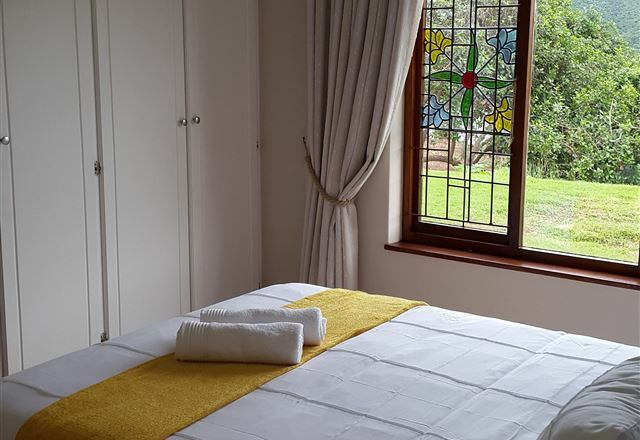 We are situated between Sedgefield and Wilderness and are 1 km from the N2, midway between Cape Town and Port Elizabeth. 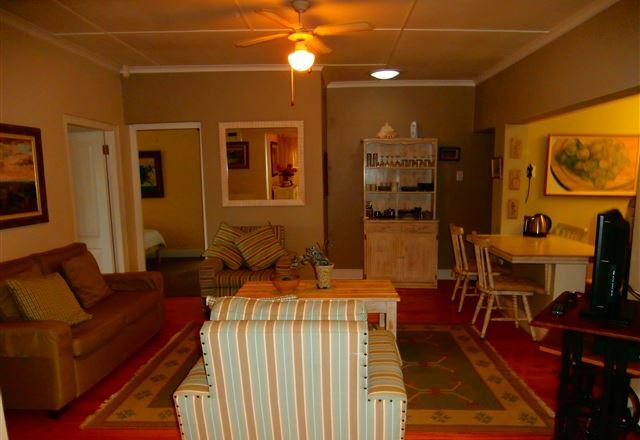 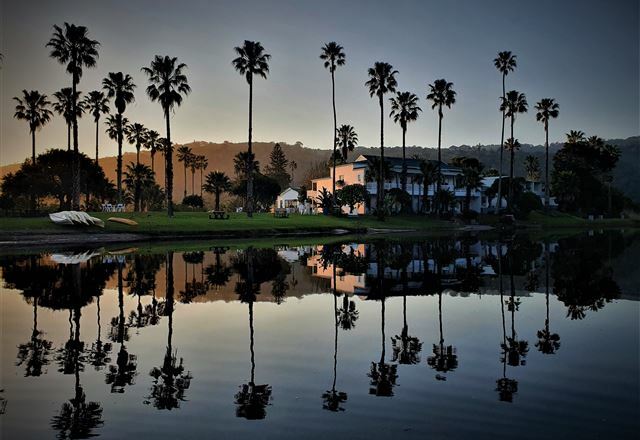 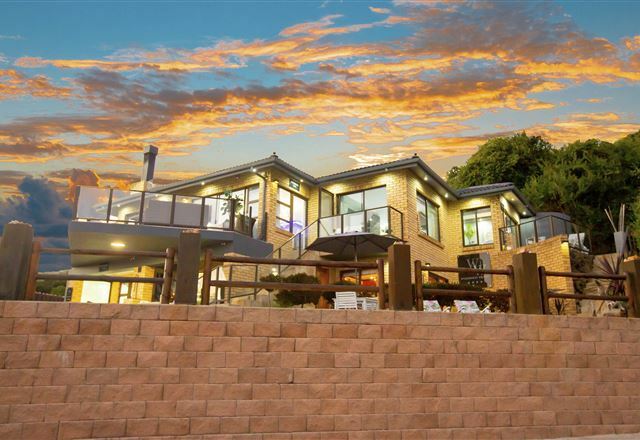 It is close to all amenities and tourist attractions and has abundant birdlife and hiking trails. 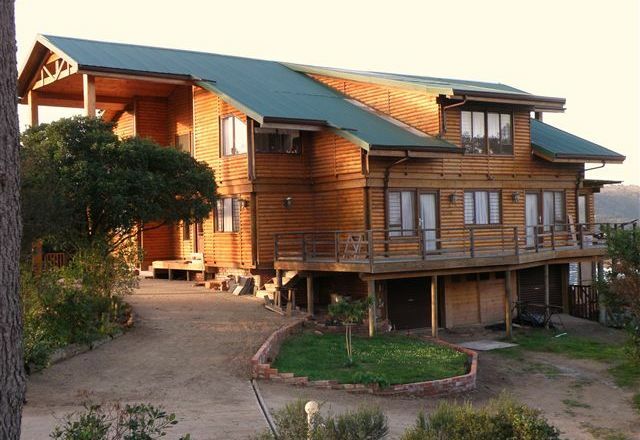 The Old Trading Post is situated about 6km from Wilderness in a rural setting in the heart of the Lakes District. 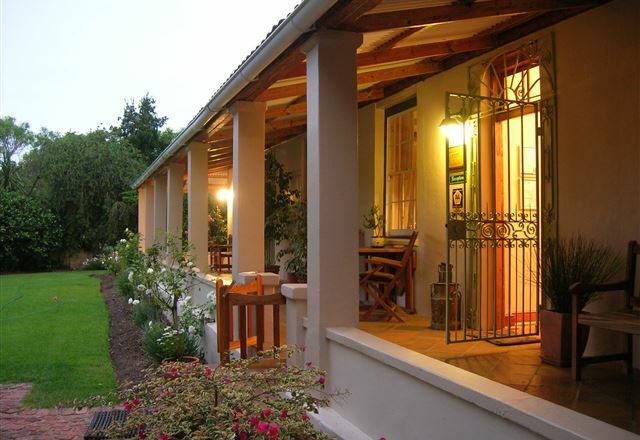 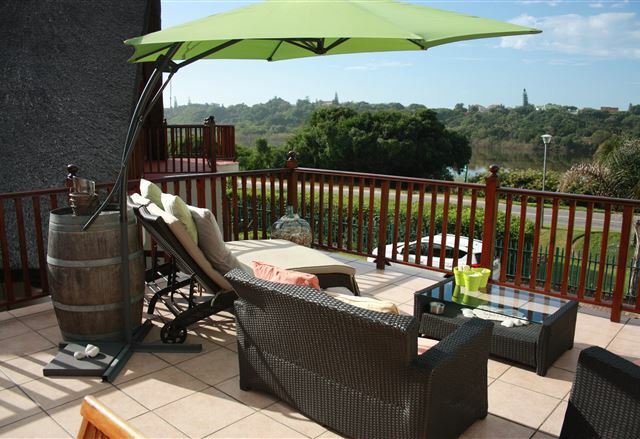 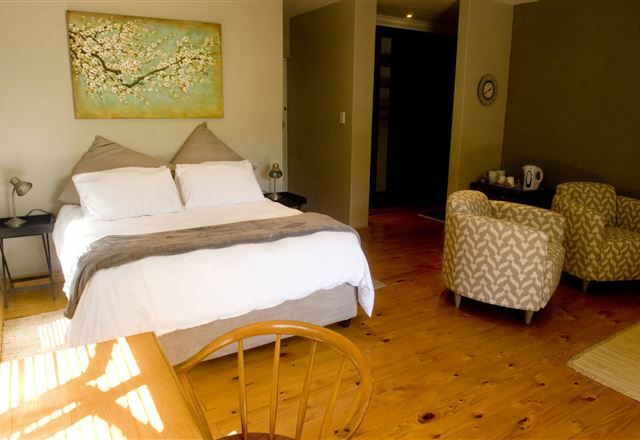 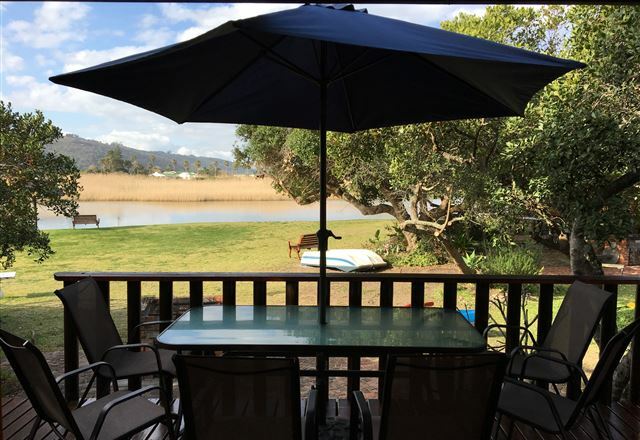 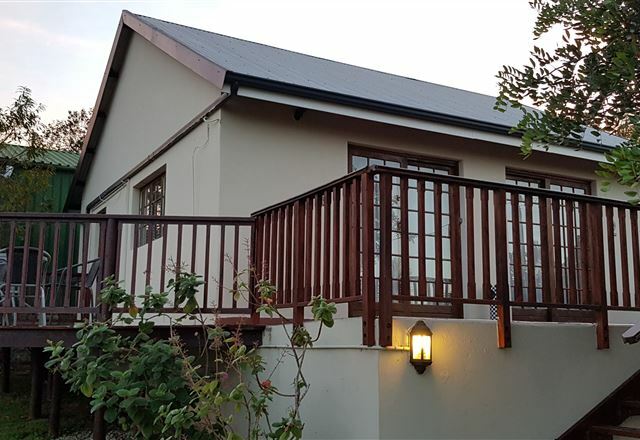 We offer fully equipped self catering or Bed & Breakfast accommodation in peace natural surroundings with abundant bird life. 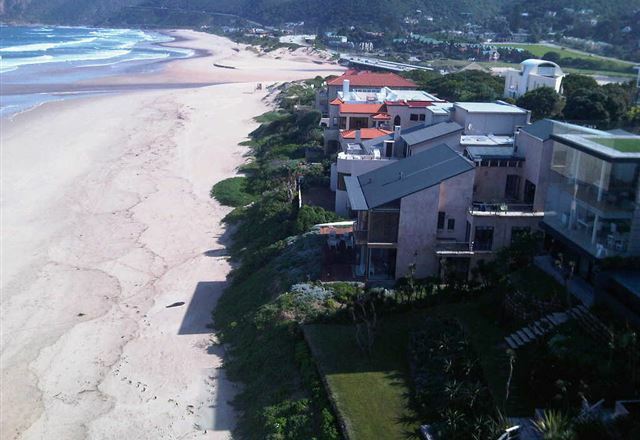 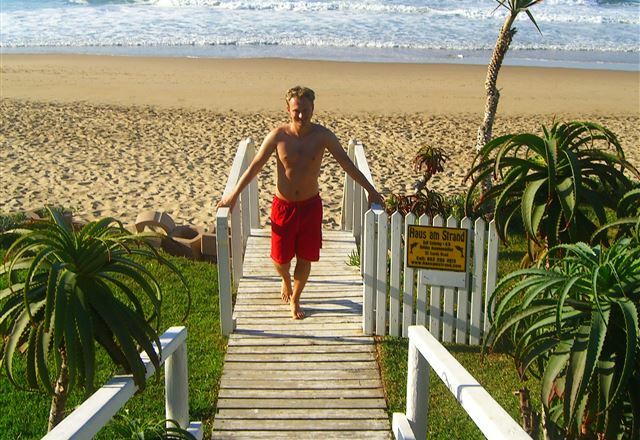 Wilderness Beach Cottage does not belong to the Garden Route; it belongs to the Garden of Eden. 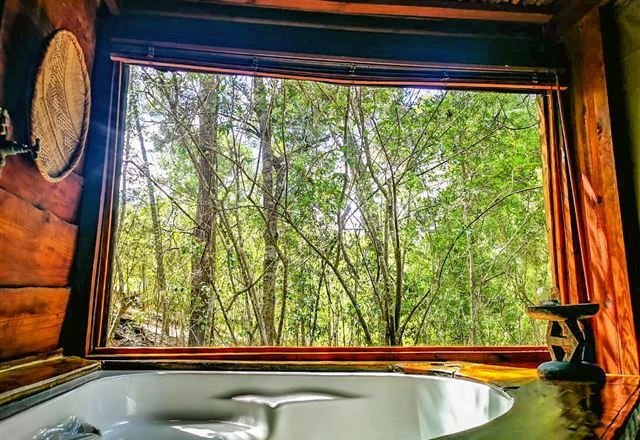 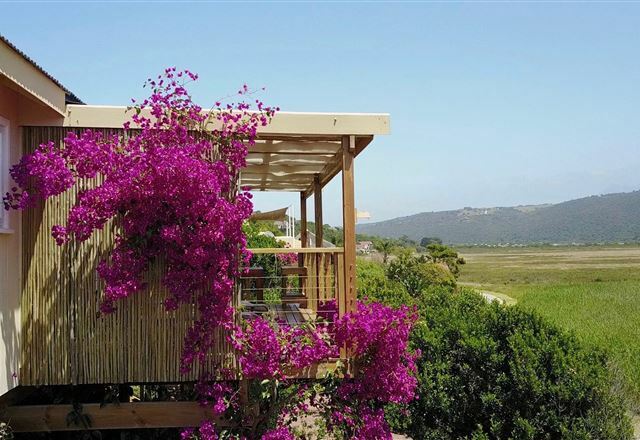 This beautifully appointed guest house offers unparalleled access to the Wilderness lagoon&apos;s ever-changing moods and varied birdlife. 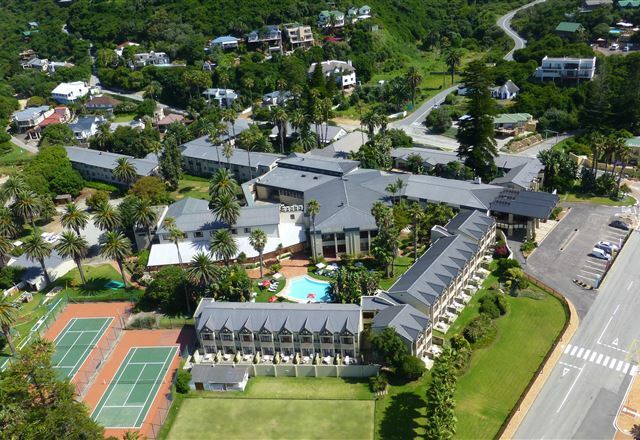 Experience our spacious, elegant and luxurious en-suite accommodation with beautiful gardens leading to endless golden beaches. 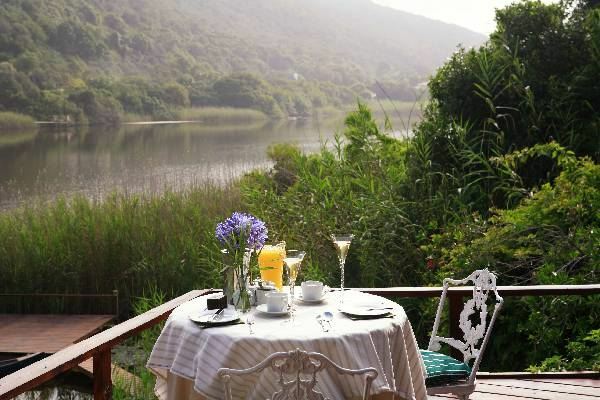 Delicious breakfasts served in our dining room overlooking the beach. 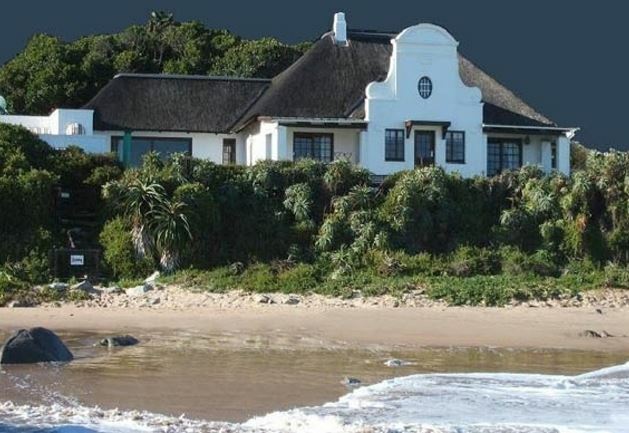 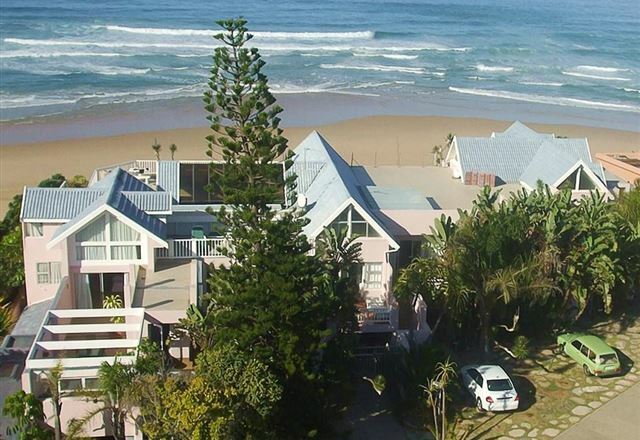 The Pink Lodge on the Beach on Die Duin in Wilderness, is just a short distance from the restaurants and shops of this quaint and picturesque village.